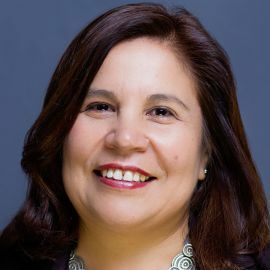 Since becoming CHIRLA's (Coalition for Humane Immigrant Rights Los Angeles) executive director in 1999, Angelica Salas has spearheaded several ambitious campaigns locally, state-wide, and nationally. She helped win in-state tuition for undocumented immigrant students and established day laborer job centers that have served as a model for the rest of the nation. She led efforts to allow all California drivers to obtain a driver license and is a leading spokesperson on federal immigration policy as an active member of FIRM and RIFA. 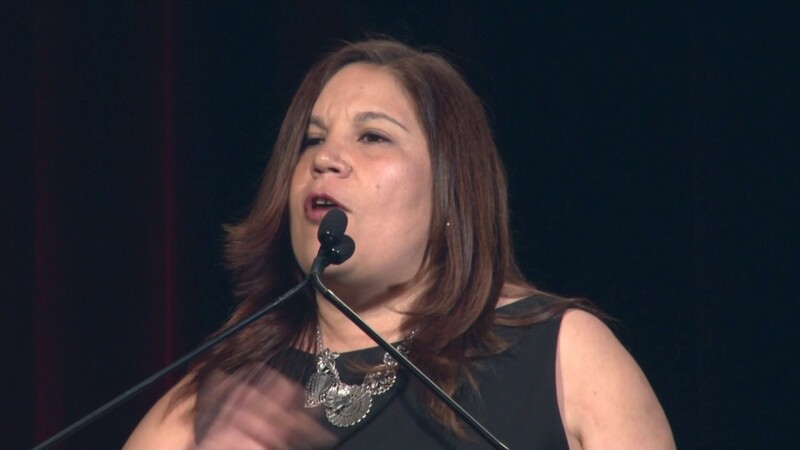 Under Angelica's leadership, CHIRLA and its partners across the country have built the foundation for the recent upsurge in immigrant rights activism. 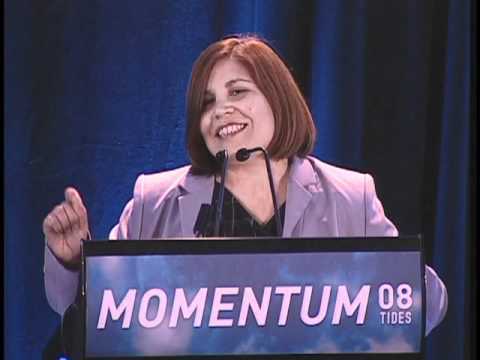 As part of a national coordinating committee, Angelica helped convene a coalition of organizations in California which have successfully mobilized millions of immigrants to demand comprehensive immigration reform including legalization with a path to citizenship, family reunification, and the protection of civil and labor rights. One of Angelica’s greatest accomplishments at CHIRLA has been the transformation of a coalition of social service providers into an organization that empowers immigrants to engage in advocacy on their own behalf. In this respect, she has blazed a pioneering trail among immigrant coalitions around the country and has propelled other immigrant rights groups to follow her lead. In March she walked along thousands in the annual Selma to Montgomery March. She comes by her understanding of the immigrant experience firsthand. As a five year old, Angelica came to the U.S. from Mexico to rejoin her parents who had come to the U.S. to find work and better provide for their family.